When you consider an answering service, you might expect things such as someone to answer your phone when you’re busy, away or on vacation. You might expect 24/7 coverage from trustworthy, well-trained and reliable call handlers. (If not, you should be!) What you might not expect, however, are other services that A Better Answer provides that go above and beyond the typical answering service. Summer is here and all of your Facebook friends seem to be taking a vacation somewhere. You’re a business owner and you’ve been working your tail off all year long. You deserve a vacation, too, don’t you think? And preferably one that doesn’t include a laptop. 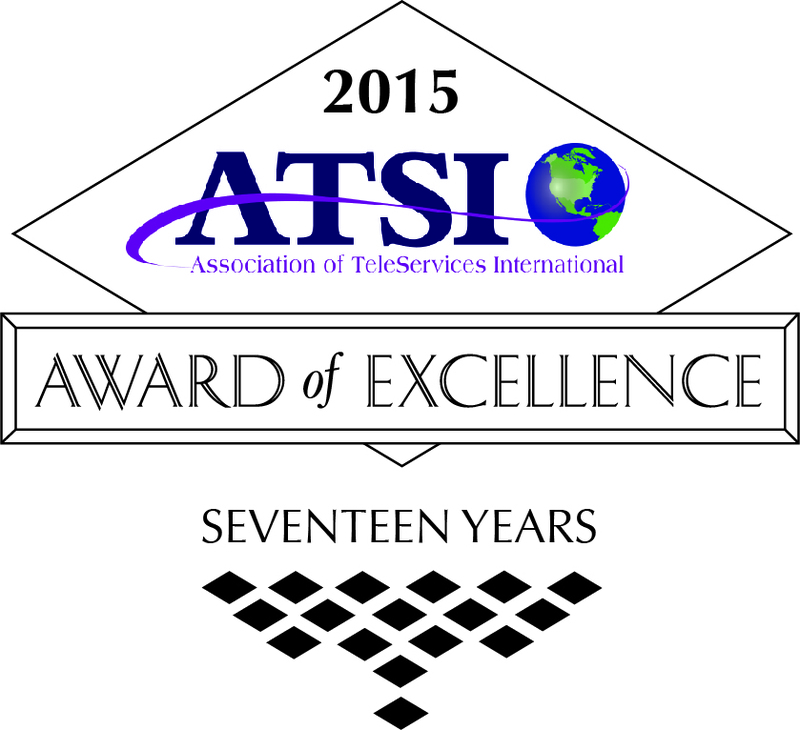 ATSI, or, the Association of TeleServices International, is the leading trade association for providers of telecommunications, call center services, and answering services. Each year, an independent panel of judges place “mystery calls” to companies participating. This is such an important award to our company because we compete with over 400 plus agencies and winning this award serves as proof for all our hard work and determination to deliver the best possible service to our clients and customers!